Central Virginia’s premier technology conference, hosted by the RVATECH Women in Technology, brings together professionals on a wide range of technology topics to learn, network, and collaborate. Earlier this month was the SpeakUp 5K and Team Daybreak showed up in full force!! We've been a proud supporter of the CKG Foundation since 2014 and it warmed our hearts to see not only our team, but so many from the Richmond area coming out to support this incredibly important cause. Each year I go to the Women ETC conference and I leave thinking what a great day. To have an opportunity to sit and listen to some of the most successful, influential women around the country pioneering innovation, disruptive technology and incredible leadership - its awesome. This past Saturday was a tremendous success! With thousands of participants and even more supporters cheering everyone on, it was evident that RVA understands the importance of this message. Please mark your calendar for September 6th. 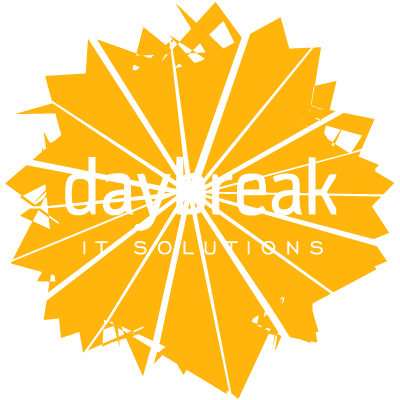 Daybreak will be one of the corporate sponsors for an event that is very close to our hearts. As I walked into the office on Monday morning, I caught a glance of myself in the reflection of our front door and smiled. I was still sporting my mohawk from this past weekend. Nearly 5 weeks ago, we set out to raise money for the Massey Cancer Center and that effort came to conclusion this past weekend. We formed a team along with a number of close friends and am proud to say Team Daybreak/MWG raised $5,880!!! On behalf of a pretty special group consisting of my co-workers from the Daybreak office and my friends from our workout group, MWG – We have decided to band together, pool our resources and reach as many people as possible in an effort to raise awareness for the fight against cancer. Tough Mudder 2011 in Wintergreen. We raised almost $3,000 for the Wounded Warrior Foundation with a team of 15+ folks tackling one of the most challenging obstacle courses around! 12 miles of torture going up and down the black diamond ski slopes of Wintergreen countless times and 27 military style obstacles along the way to ensure we wouldn’t get bored!